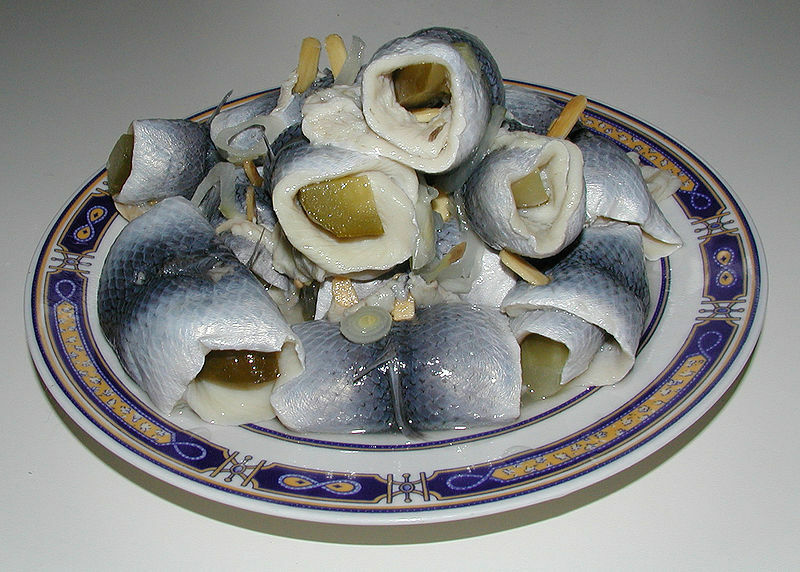 Pickled herring is a delicacy in Europe, and has become a part of Baltic, Scandinavian, German, Eastern Slavic and Jewish cuisine. 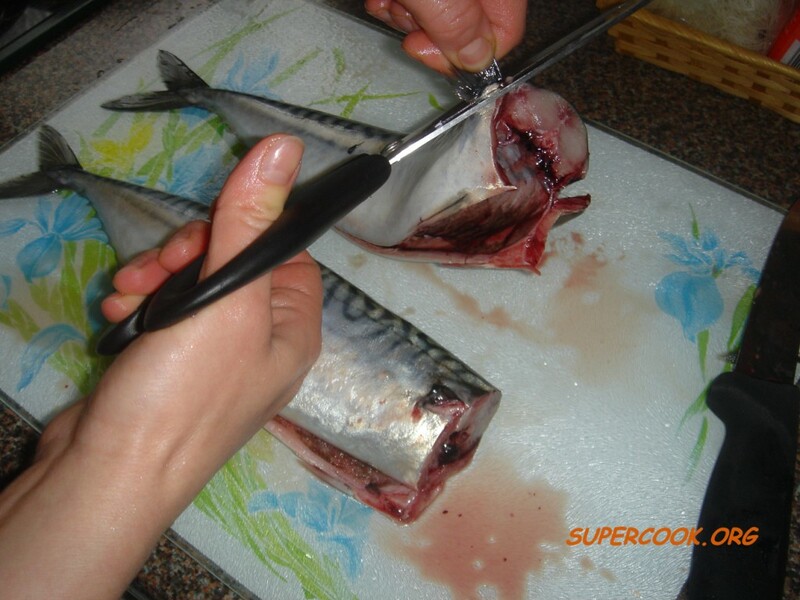 Most cured herring uses a two-step curing process. 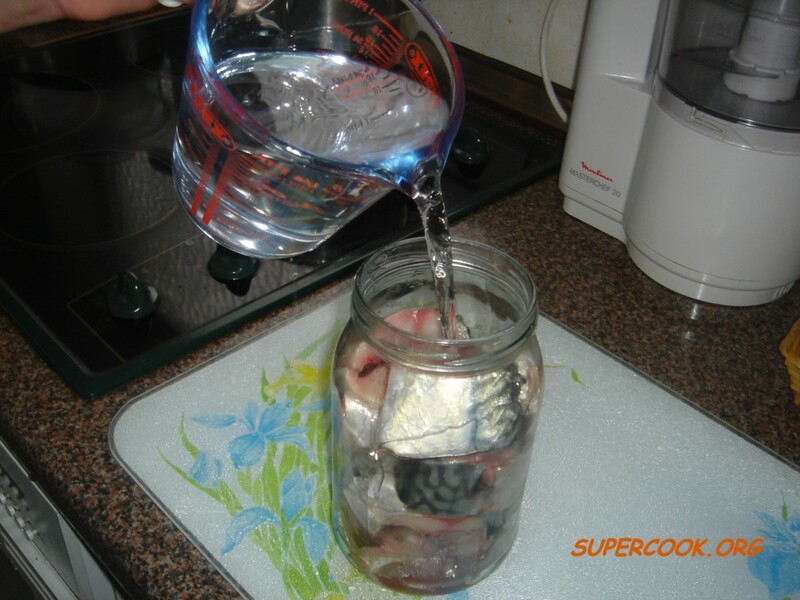 Initially, herring is cured with salt to extract water. 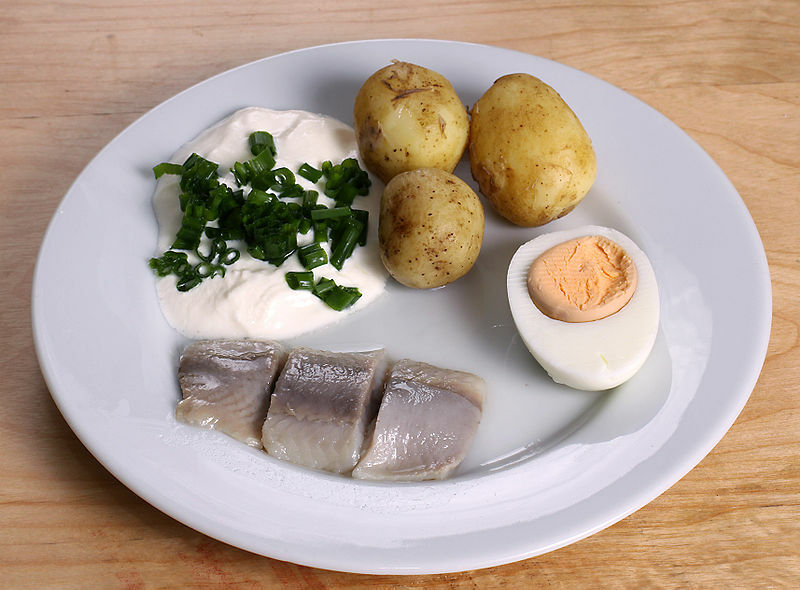 Left: Swedish inlagd sill (pickled herring) with sour cream and chopped Chives, potatoes and an egg half, served at midsummer. 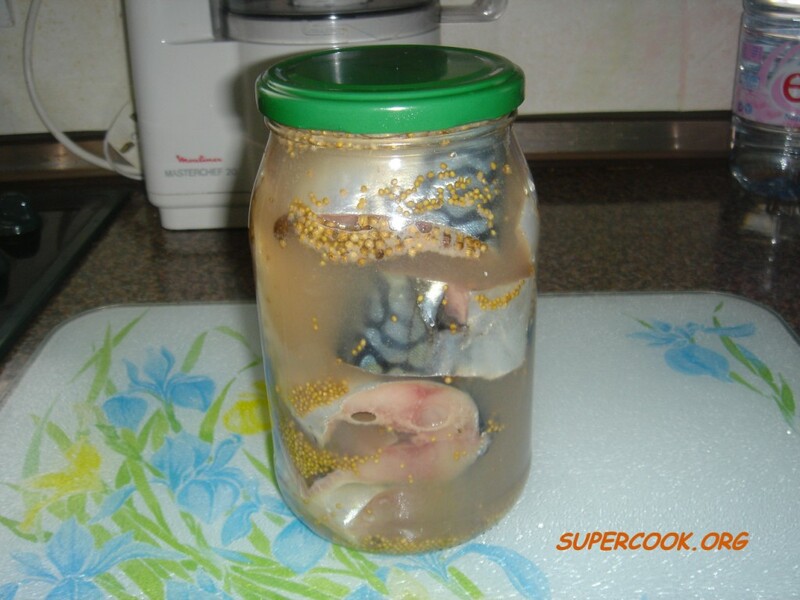 The second stage involves removing the salt and adding flavorings, typically a vinegar, salt, sugar solution to which ingredients like peppercorn, bay leaves and raw onions are added. 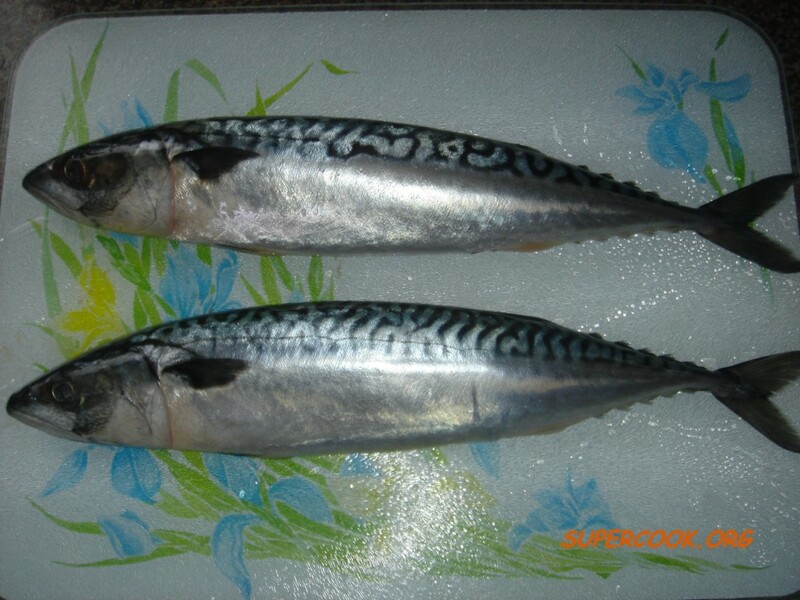 In recent years also other flavors have been added due to the travel of people from countries like Sweden going to eastern countries like Thailand giving us Thai basilica flavored pickled herrings. 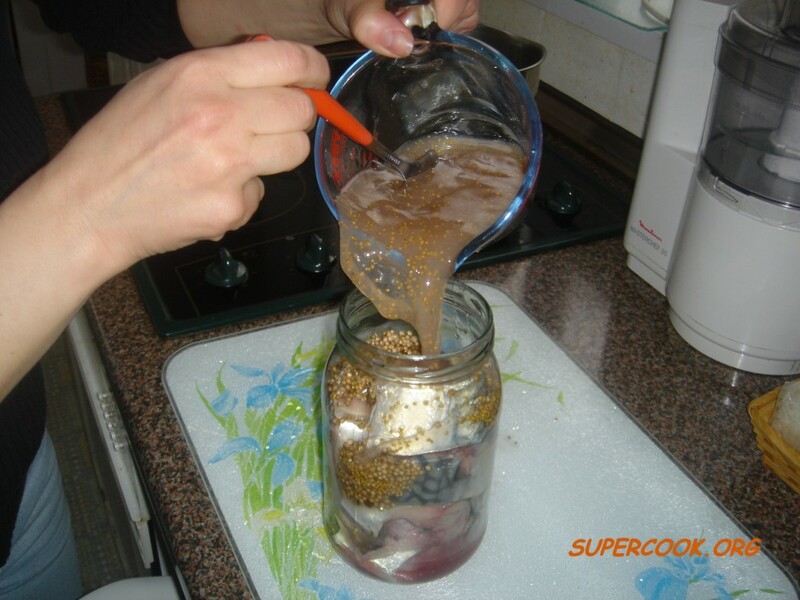 Left: Marinating herring (see the recipe below). In Scandinavia, once the pickling process is finished and depending on which of the dozens of classic herring flavourings (mustard, onion, garlic, lingonberries etc.) are selected, it is eaten with dark rye bread, crisp bread, sour cream, or potatoes. 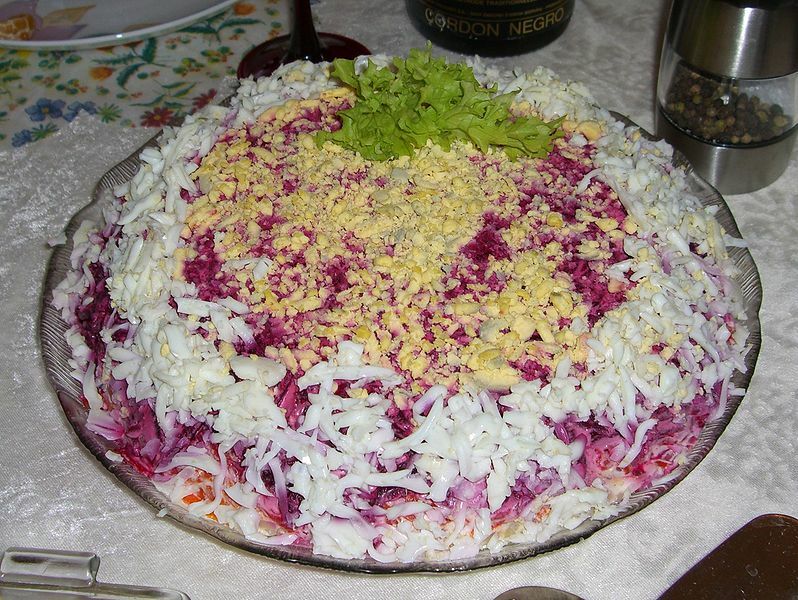 This dish is common at Christmas, Easter and Midsummer, where it is eaten with akvavit. Pickled herring is common in Russian cuisine, where it can be served as simple as just cut into pieces seasoned with sunflower oil and onions, or can be part of herring salads, which are usually prepared with vegetables and seasoned with mayonnaise dressing. Left: Russian "Herring Under Fur Coat". The word rollmops, borrowed from German, refers to a pickled herring fillet rolled (hence the name) into a cylindrical shape around a piece of pickled gherkin, green olive with pimento or an onion. 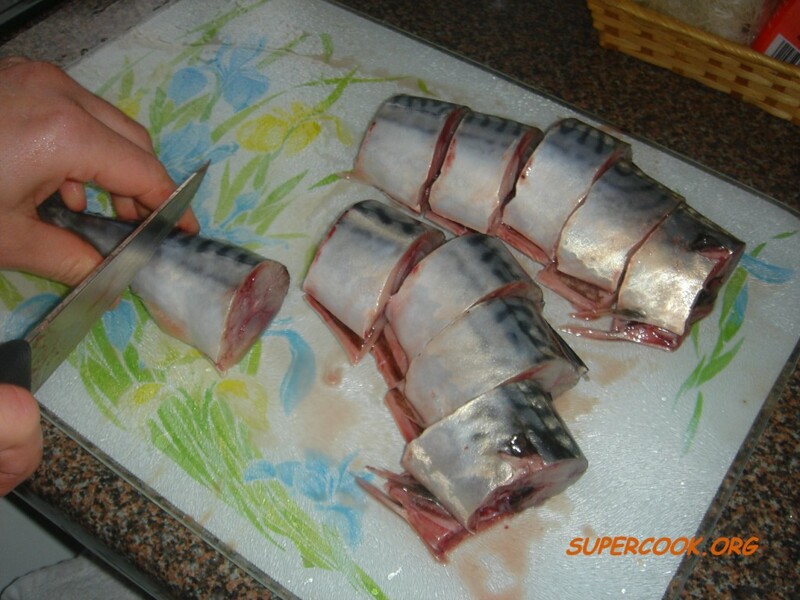 The rollmops is held together with one or two small wooden skewers. 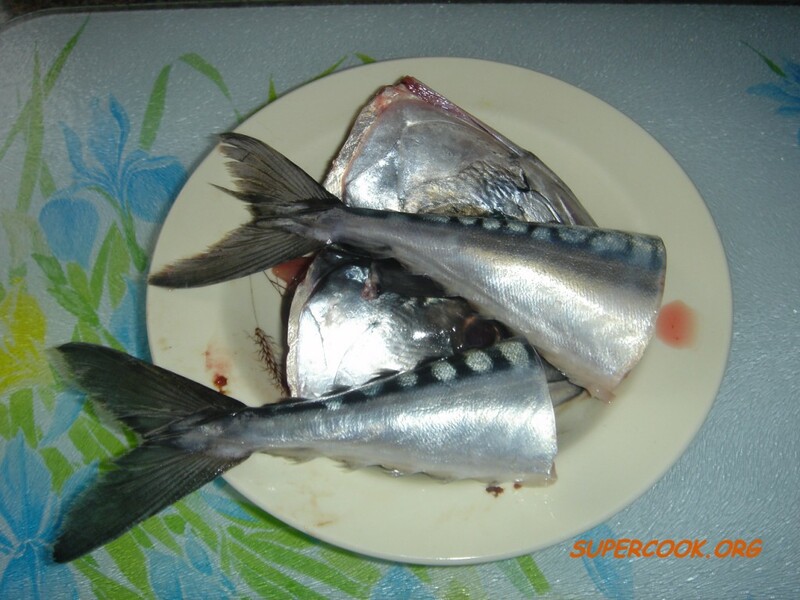 Rollmops are usually bought ready-to-eat, in jars or tubs. 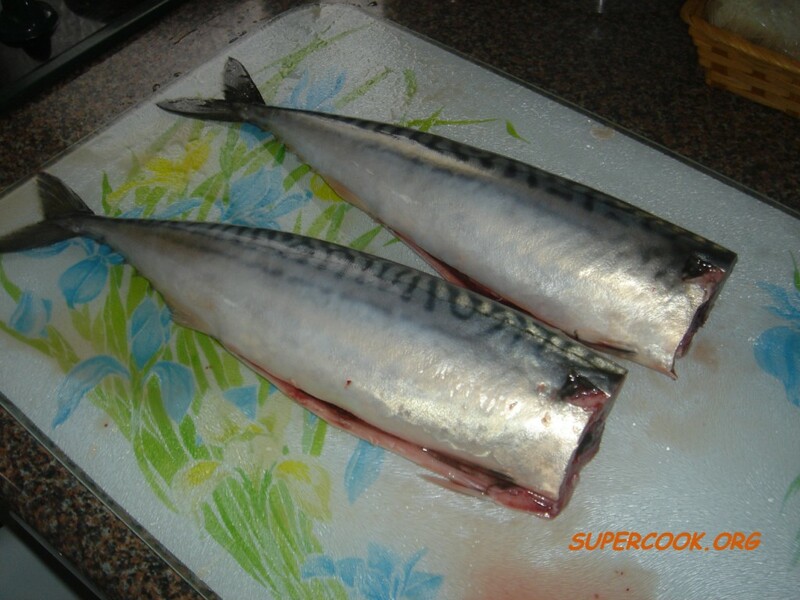 The marinade additionally contains water, white vinegar, salt, a bit of sugar or other sweetening agent, onion rings, peppercorns and mustard seeds. 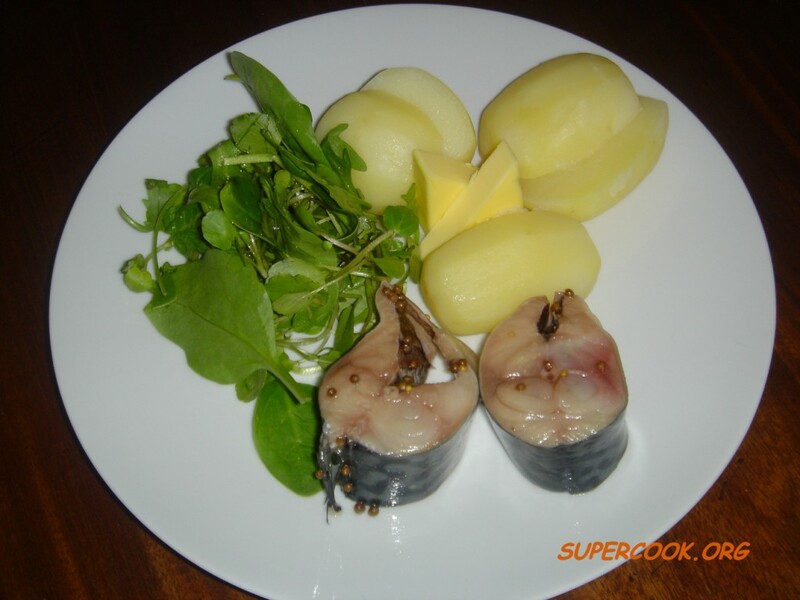 Rollmops can be eaten cold, without unrolling, or on bread. 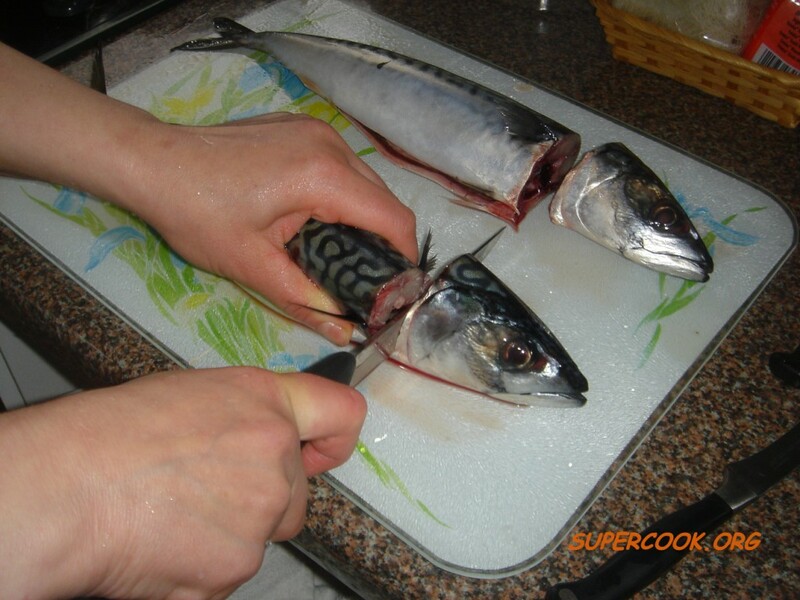 One of the main staples of any well-served starters in Russia is marinated fish, such as herring, mackerel, etc. It can be used as a starter on its own, in salads and sandwiches, and even as a main course. 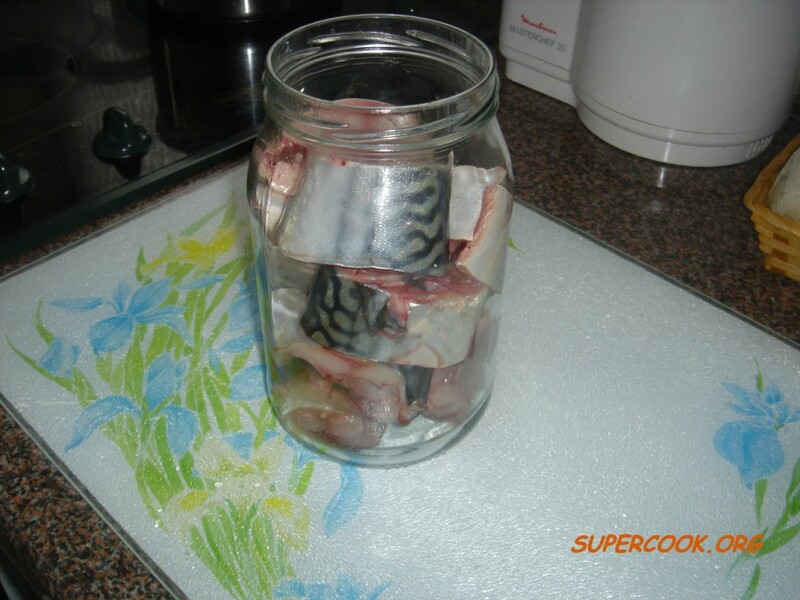 Pour some chilled boiled water in the jar to cover the fish pieces. 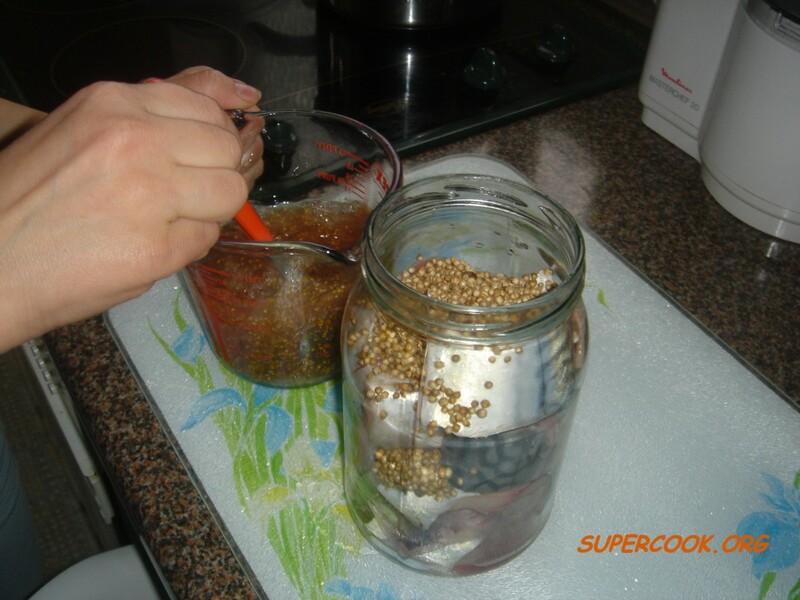 Now that you now how much water is required to cover the fish, pour it out of the jar into a clean cup to prepare the marinade.